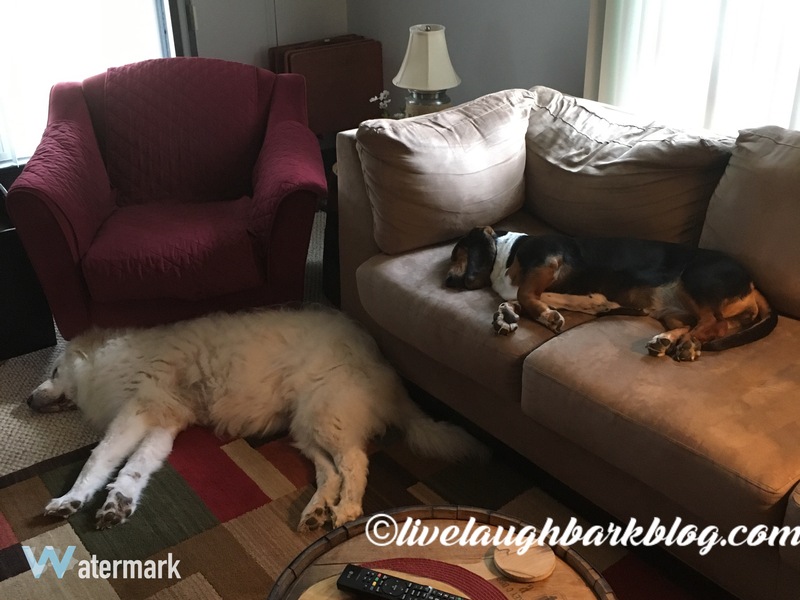 Synchronized Sleeping | Live Laugh Bark(at everything)! 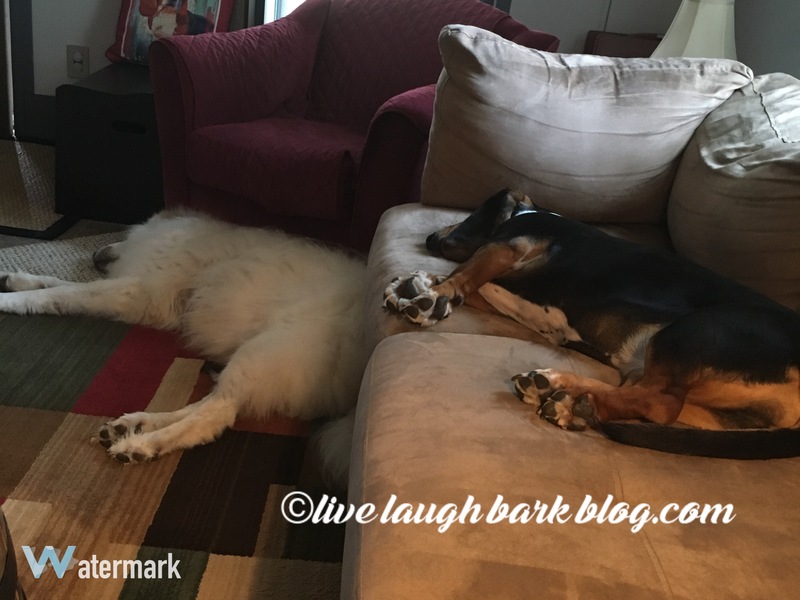 In honor of the Olympics the girls decided to take a stab at one of their favorite sports…sleeping!! Not bad for a first attempt! This angle really shows off their form! All in all I gave them a silver medal for form and timing! I am sure they will try again soon plus practice makes perfect right?